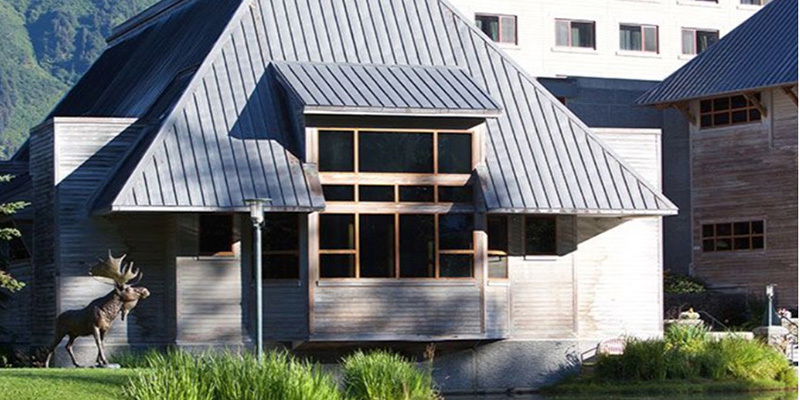 Depart the port for the Alaska Wildlife Conservation Center. This 200-acre sanctuary was created for orphaned and injured animals that no longer have the ability to survive in the unforgiving wilderness. Witness grizzlies, coyotes, bison and other animals show off their "wild sides" in their protected and permanent home. Afterwards, check into the Hotel Alyeska, nestled in a valley between mountains, glaciers and the ocean. Take the aerial tram to a viewpoint 2,300 feet overhead and soak up panoramas dominated by the Chugach Mountains, the Turnagain Arm, hanging glaciers and spruce forests. In the evening, relax or take advantage of optional activities. Have breakfast at the hotel before traveling to the historic community of Palmer, a small town born out of Franklin D. Roosevelt's New Deal during the Great Depression. Here, you'll enjoy a fascinating presentation about local farming and the various types of produce grown in South-central Alaska. Learn about the people who first colonized Palmer in 1935 and enjoy lunch at a local restaurant before setting off for the unspoiled reaches of Denali National Park. 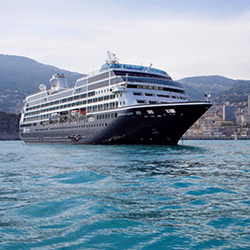 Arrive at your hotel and enjoy a good night's sleep in advance of a big day come morning. Enjoy a hearty breakfast in preparation for a full-day tour of Denali National Park. 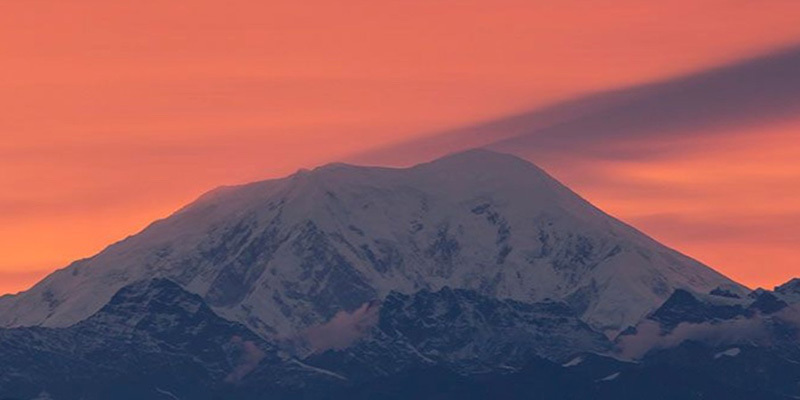 This jaw-dropping setting features 6 million acres of interior Alaskan wilderness, crowned by the 20,310-foot-high Denali, formerly recognized by the United States as Mount McKinley. 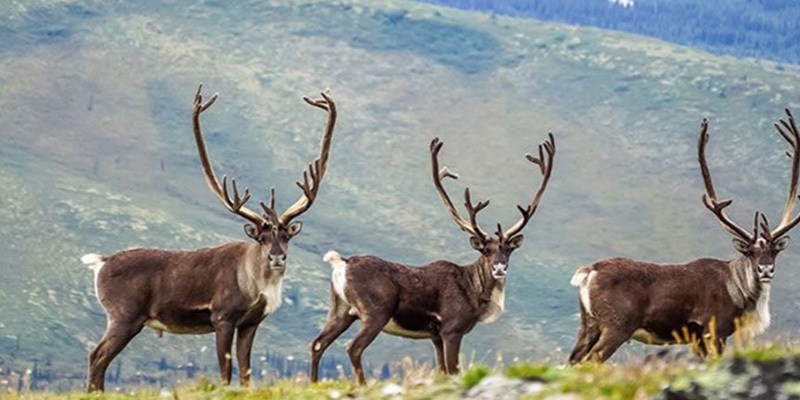 Explore the untamed wilds where you might spot grizzlies, moose, caribou, wolves and eagles. 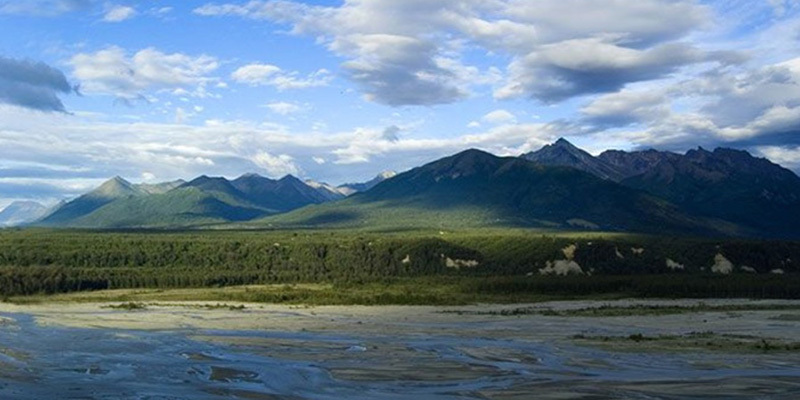 Reach the Eielson Visitors Center, high in the bluffs, for majestic views of Denali rising to the southwest. A box lunch is included during your expedition. In the evening, enjoy some downtime, or if you're still feeling energized, join one of the optional activities. Enjoy breakfast followed by some time to further explore Denali on your own. By late morning, you'll be on your way to Talkeetna, a tiny community set in the shadows of the Alaska Range. Do a little exploring before boarding the Wilderness Express for the ride back to Anchorage. Relax in a domed railcar, take in 360 views of the rugged territory, and savor a scrumptious dinner on board. 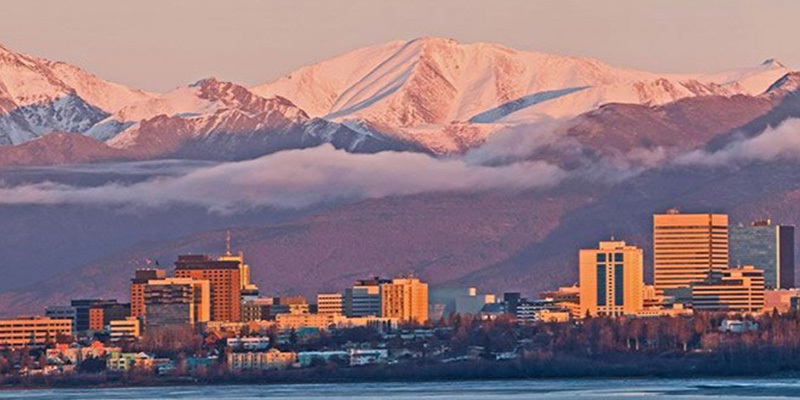 Arrive in Anchorage and settle into your hotel room for the night. Wake up to a delicious breakfast before a short drive takes you to the Anchorage Airport in plenty of time to catch your outbound flight. 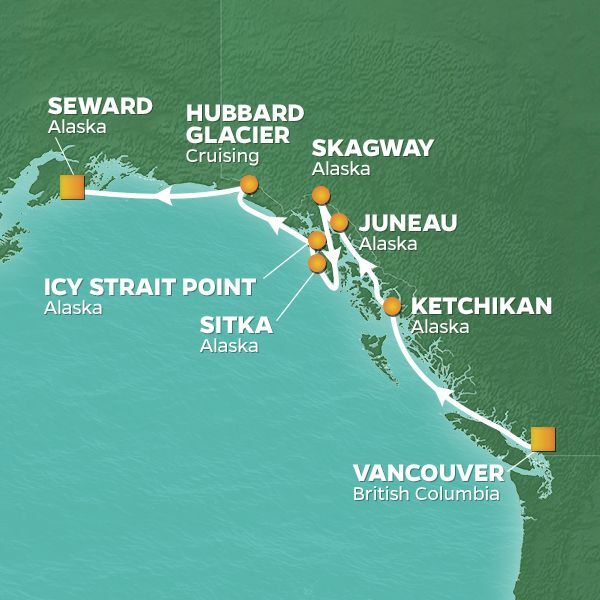 Leave Alaska with additional memories thanks to a few extra days spent exploring this majestic landscape.